When you join Live Well MD, you will receive professional business and marketing consulting services in the field of Bioidentical Hormone Replacement Therapy (BHRT) from a company that has seen tremendous success during the past 10 years. You have complete access to our proven methods utilizing the most current knowledge and advances in bioidentical hormone therapy. With our advanced research, marketing, development and experience, your medical practice will see vast improvements in your patient’s lives as well as an increase in your company’s profits. 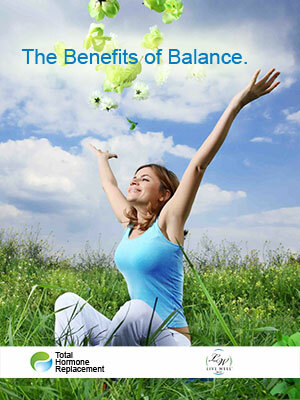 • We will teach you how to do complete hormone balancing utilizing Bioidentical Hormone Therapy. • Physician Management and Consultations. • Access to discounted drug pricing using our state of the art, full-service retail compounding pharmacy. • Optional One-Week Onsite Training & Initial Set-Up. • Internet access to BHRT information, techniques, & advances. • Pharmaceutical information and ordering. • Brand Development of Live Well MD. • Internet Advertising, Development and Maintenance. • Collateral and Marketing Material Design and Production.